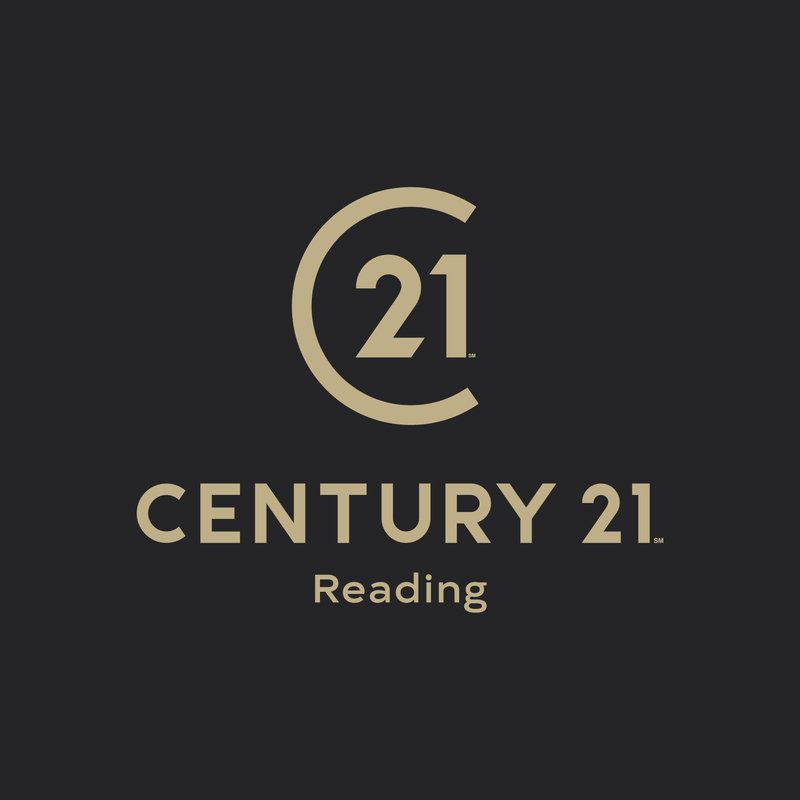 No matter what your requirements, Century 21 Reading has your property needs covered. Our team utilises the latest technologies, market research and business strategies to exceed your expectations. More importantly, we listen and that means we find solutions that are tailored to you. All this will achieve the quickest sale or let at the highest price or rent. With over 15 years’ personal and local experience, we are well positioned to offer you top-level services. Our one person approach will really assist you; one person will deal with your property from valuation to viewing and sale, one point of contact. 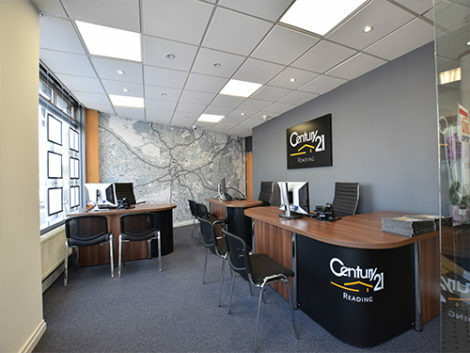 Century 21 UK is an estate and letting agent operating throughout the UK, and is part of the world’s largest residential estate agency organisation, with over 7,400 offices and 111,000 agents operating in 78 countries. Established in the UK in 2005, we have gained a reputation for providing unparalleled customer service excellence. We not only aim to be different, we are different. We understand that the purchase of a new home or the sale of your current home is, without doubt, one of the most important transactions you will make in your lifetime, which is why we have a unique approach to selling property; we believe that you should only deal with one point of contact to market and negotiate the sale of your property; this person remains accountable throughout your journey. Our role is to guide you through this often intense time, ensuring that you always receive professional advice, honest appraisals and constant communication. You’ll find our response quick, courteous and reliable. To view our tenant fees and charges please click here. To view our landlord fees please click here. Century 21 Reading is a member of The Property Ombudsman. 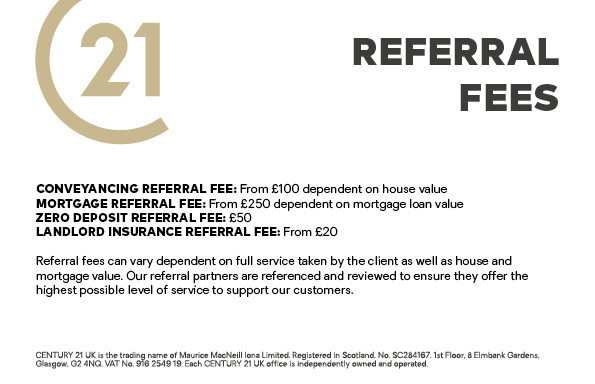 Century 21 Reading is part of a Client Money Protection Scheme with Client Money Protect Ltd.
Century 21 Reading is a trading name of Uni Estates Limited, a company registered in England and Wales, company number 10085793 and registered address 2-4 Wokingham Road, Reading, Berkshire, RG6 1JG.